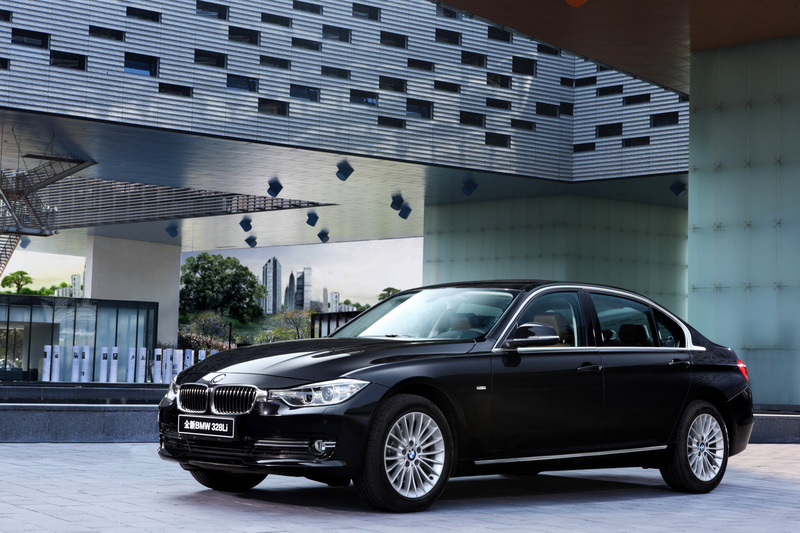 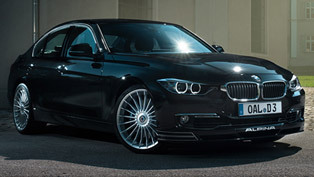 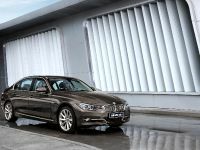 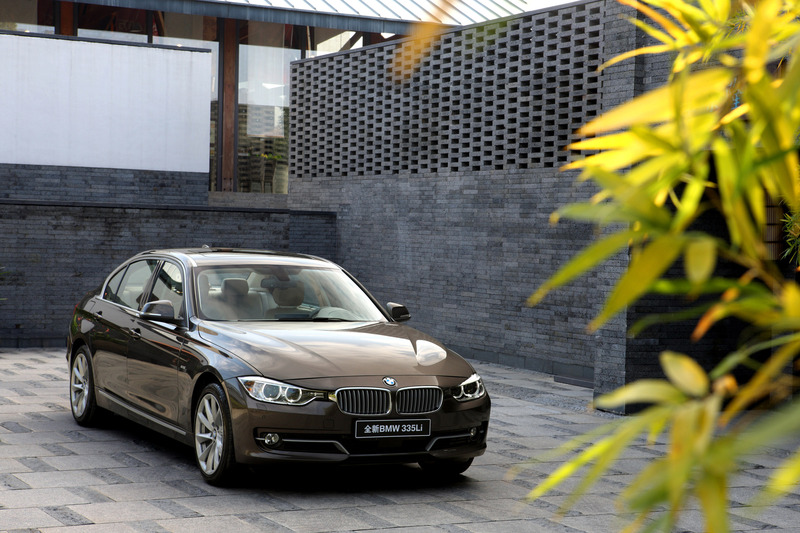 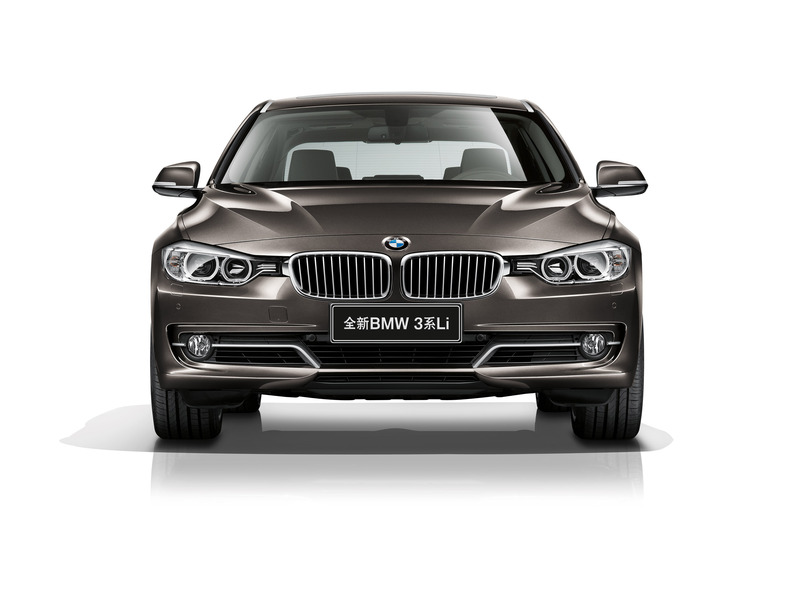 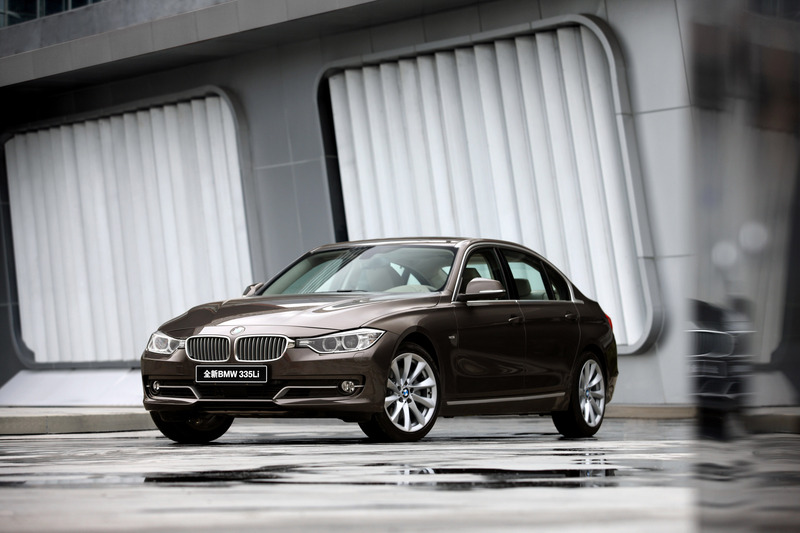 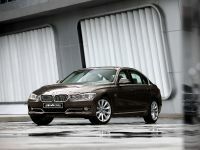 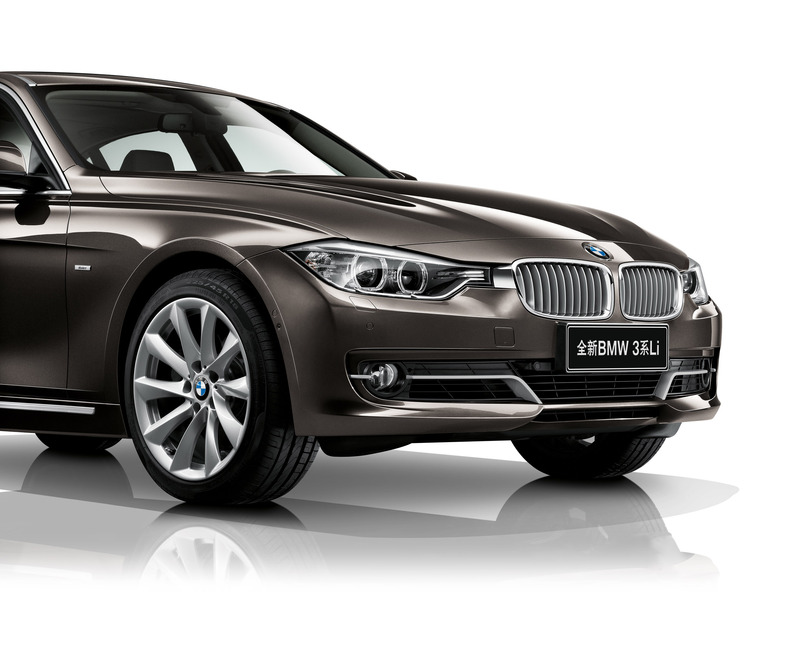 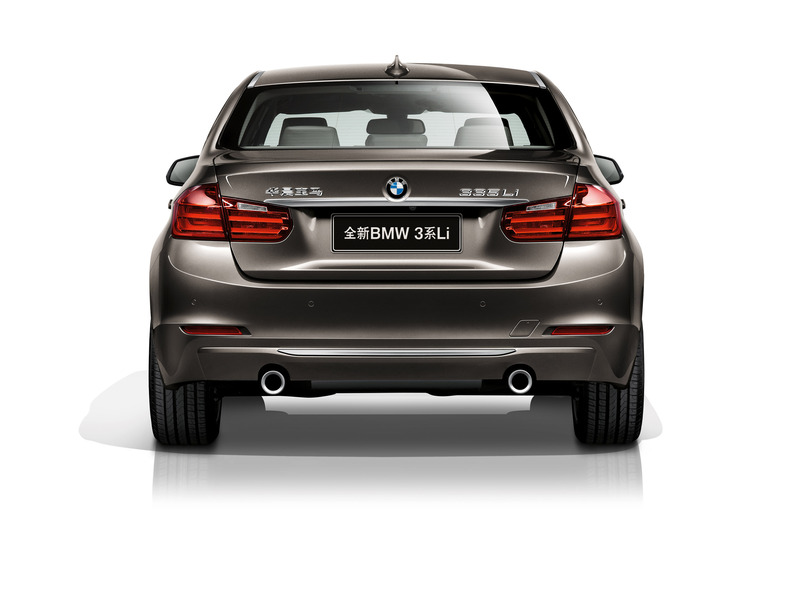 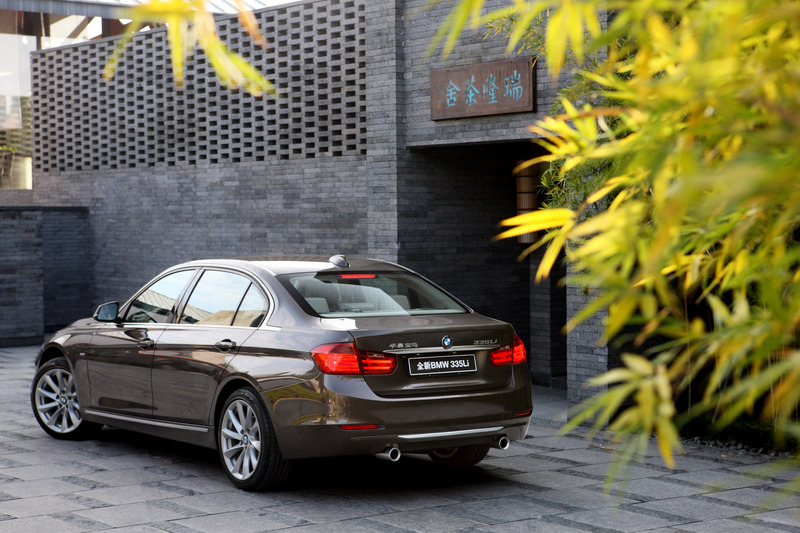 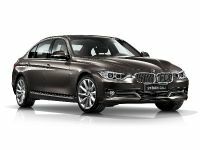 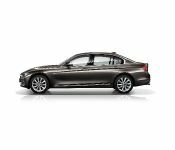 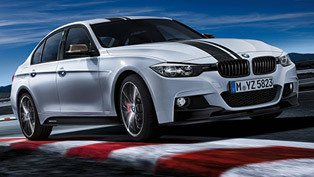 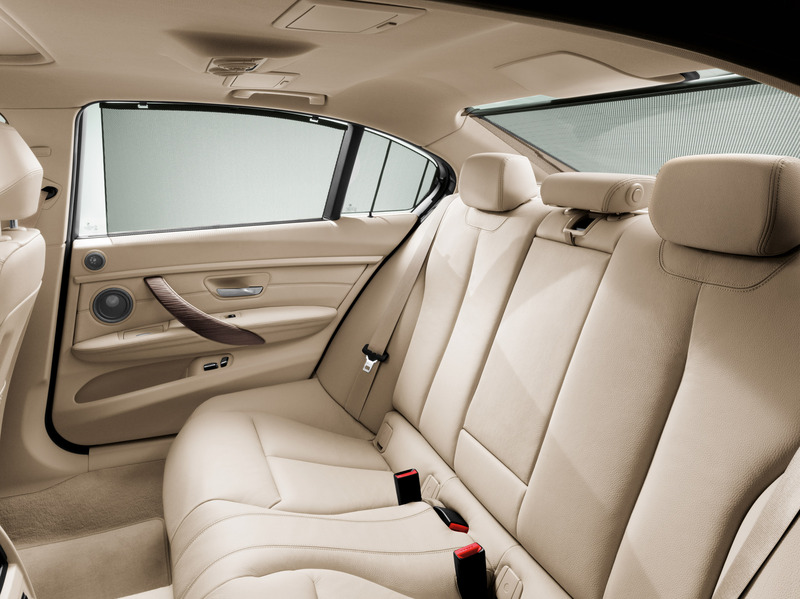 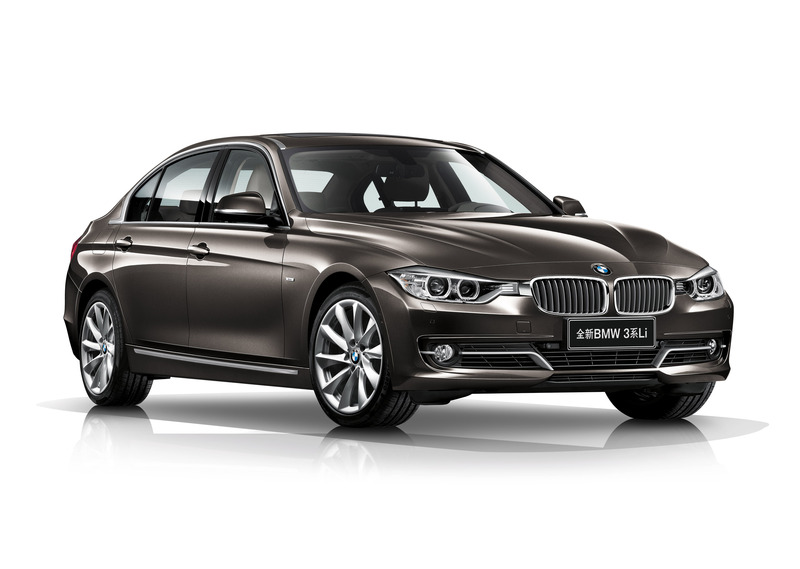 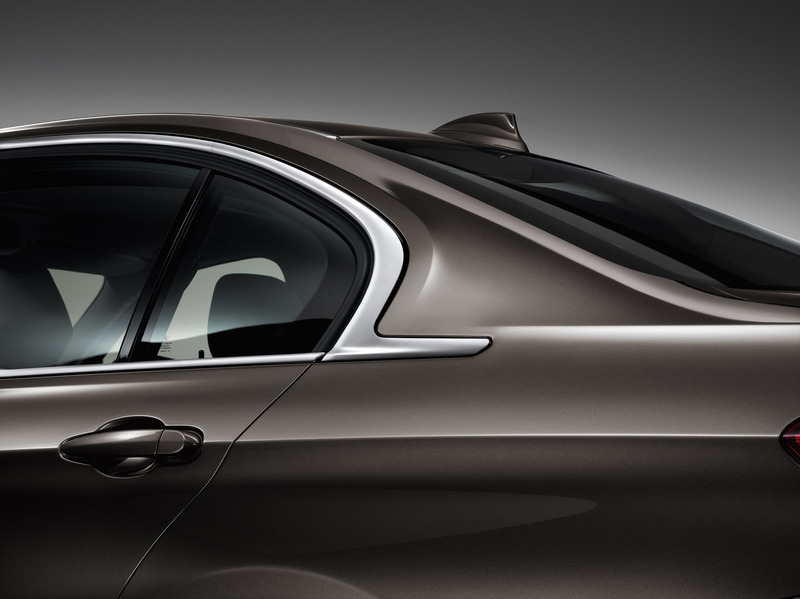 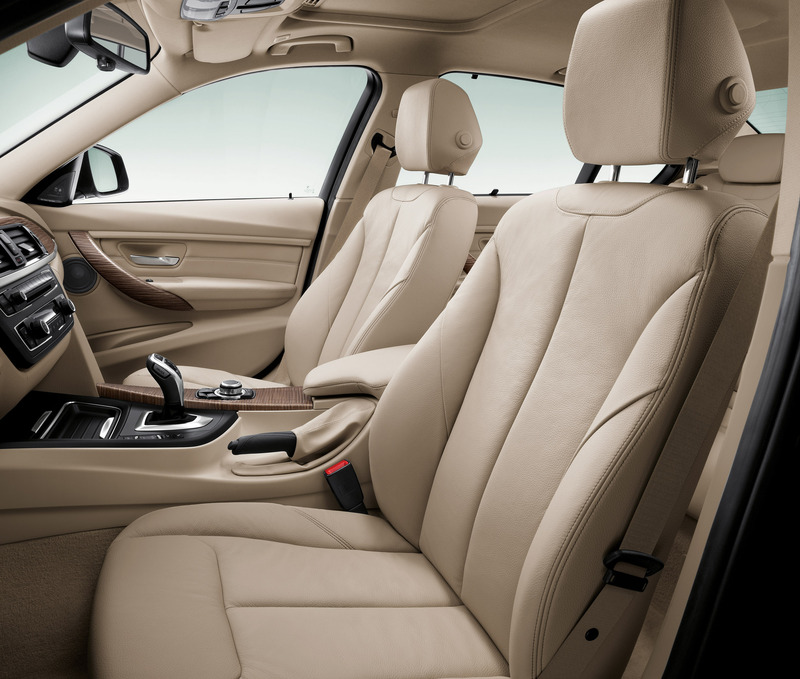 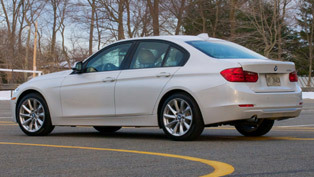 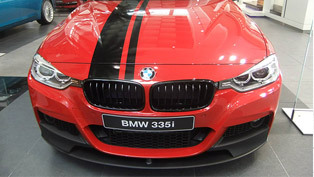 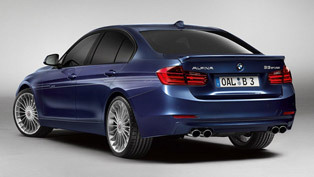 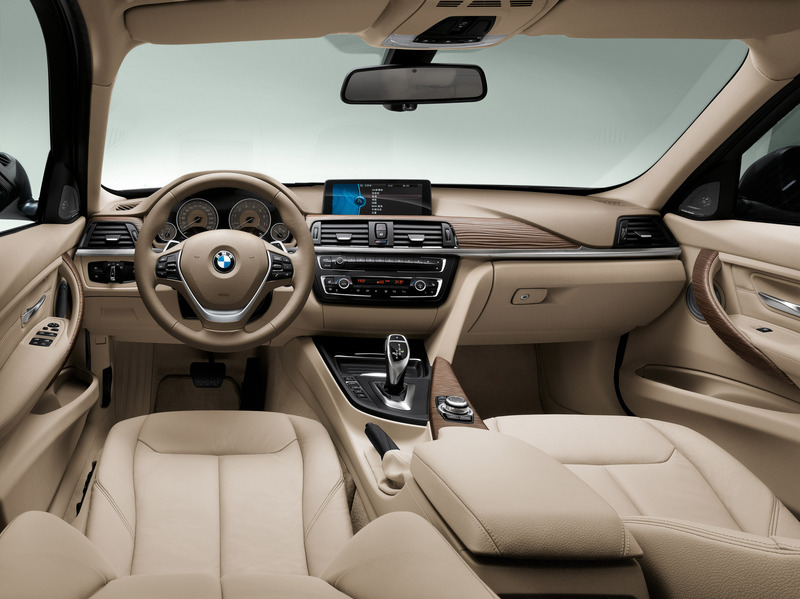 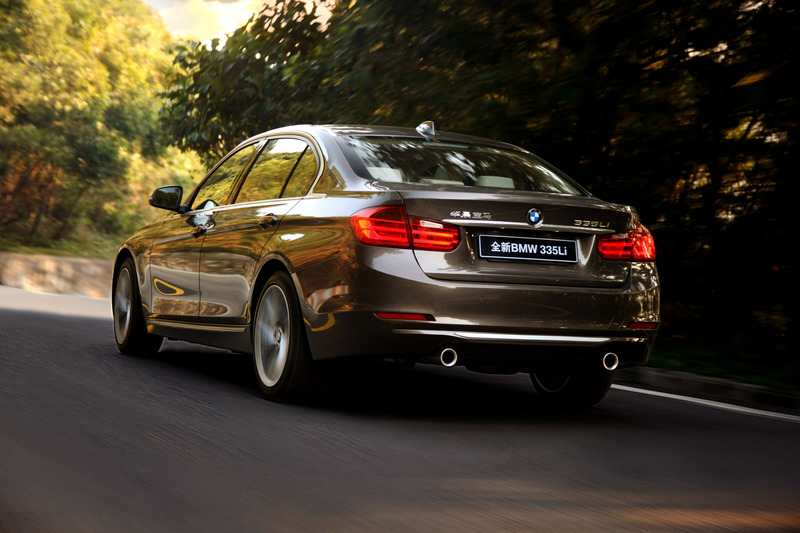 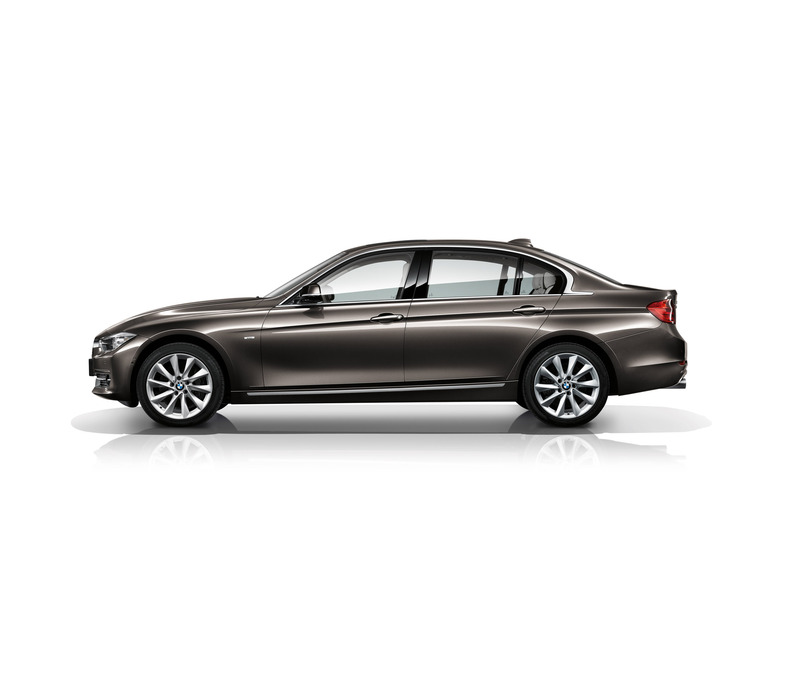 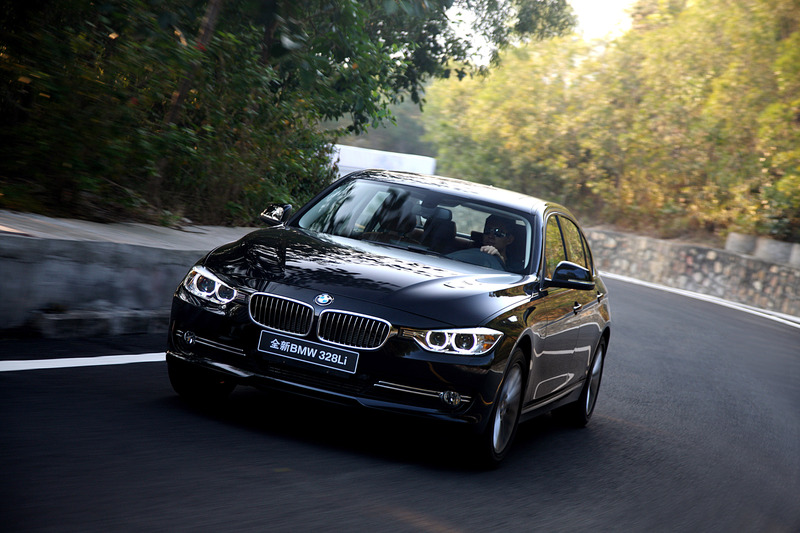 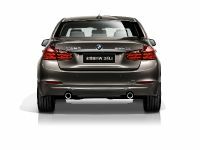 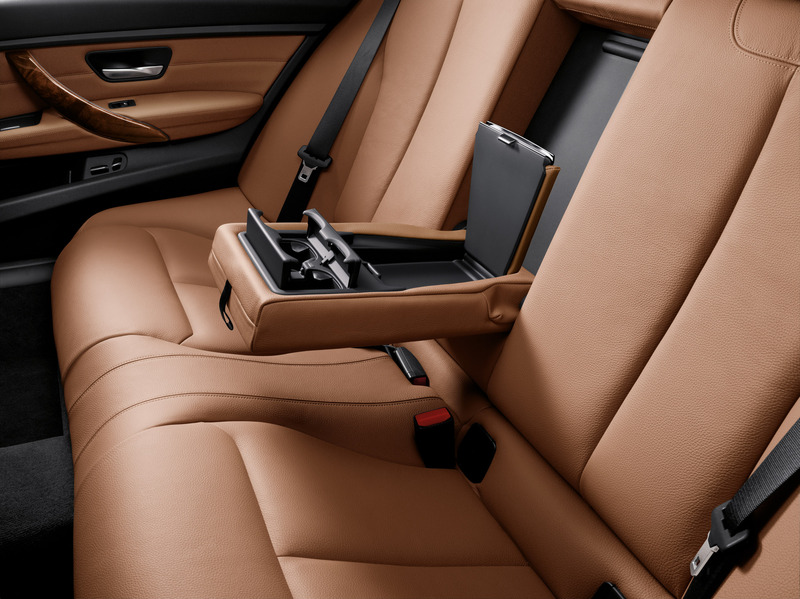 BMW has introduced the long version of the new 3-Series F30. 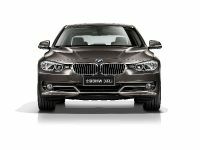 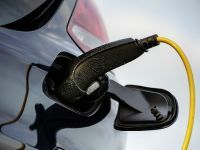 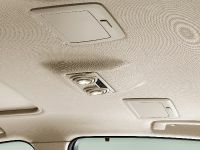 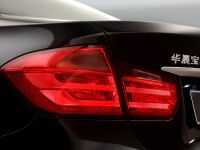 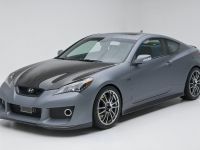 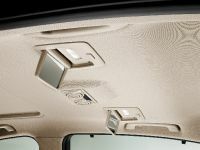 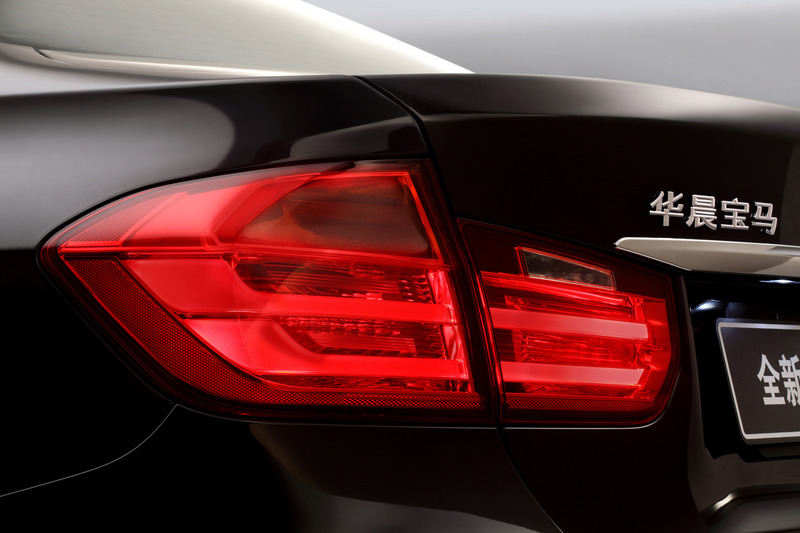 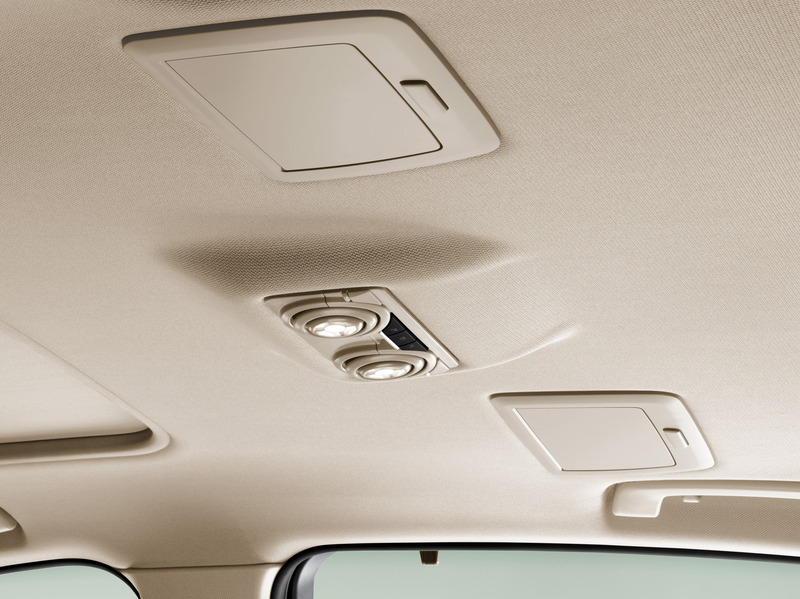 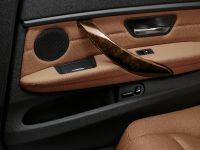 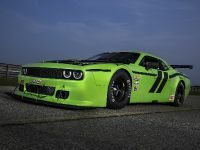 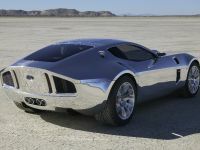 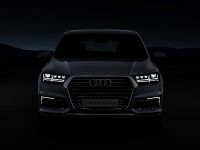 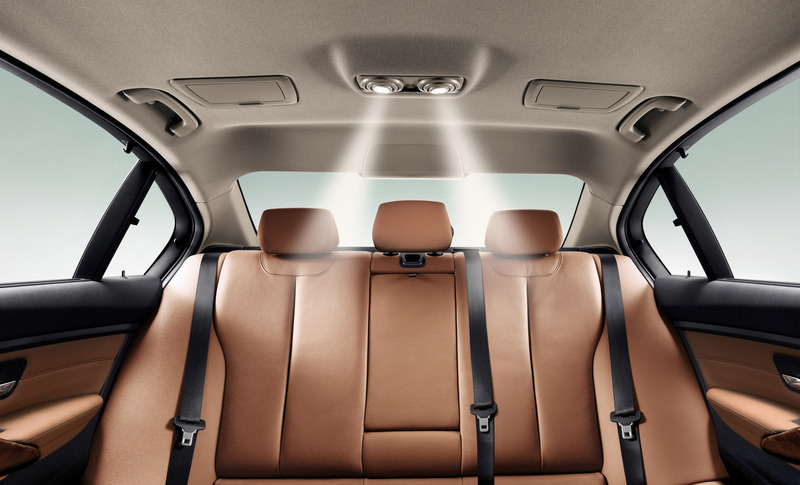 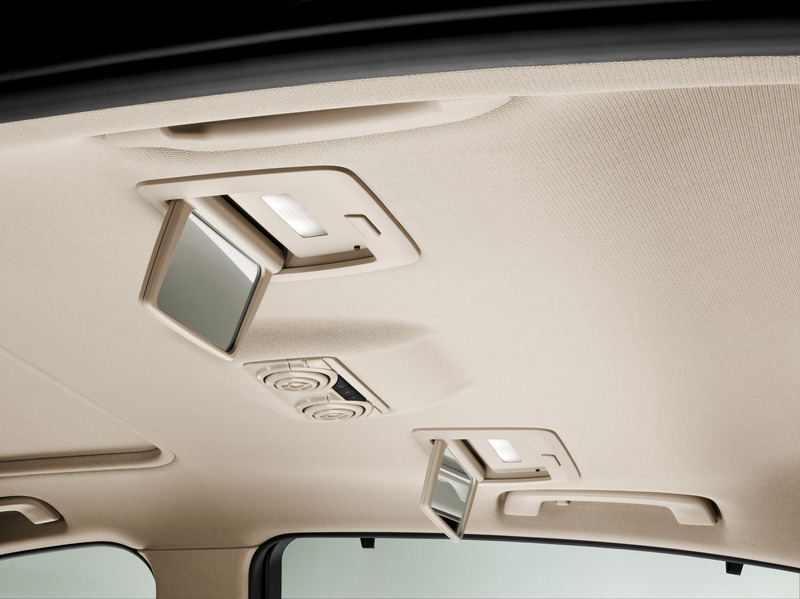 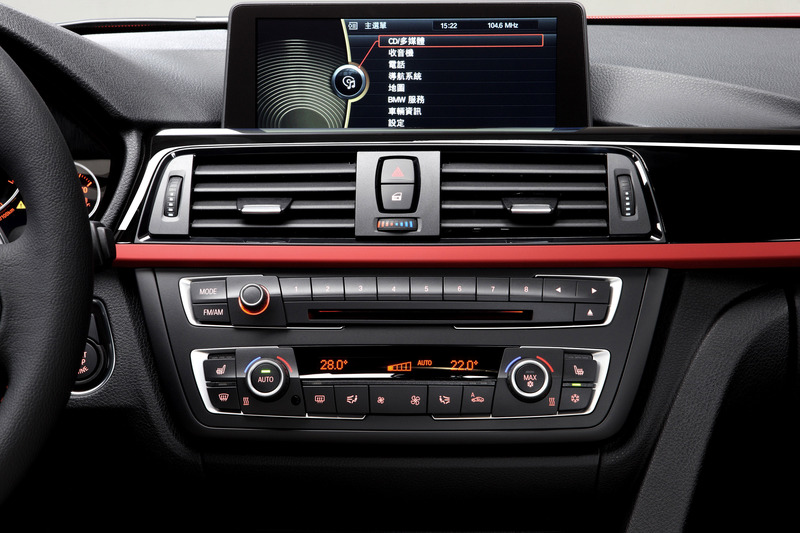 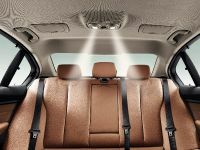 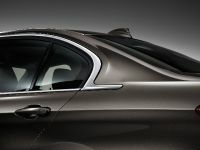 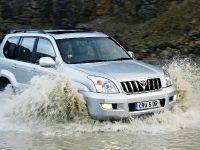 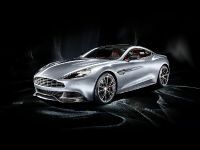 It will be presented at Auto China 2012 in Beijing. 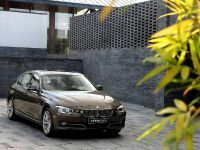 The model is specially created for Chinese market and probably will not be available in Europe or USA. 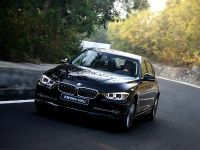 The range will include – 320Li with a 2.0-liter four-cylinder petrol engine that produces 184HP (135 kW) and 270 Nm (199 lb-ft) of torque. 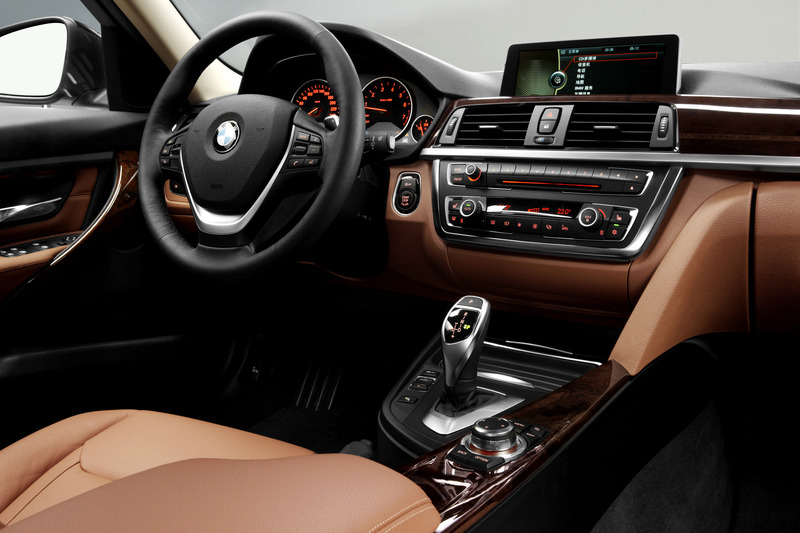 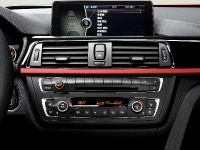 The 328Li will have the 2.0-liter TwinPower Turbo four-cylinder engine that boasts 245HP (180 kW) and 350 Nm (258 lb-ft) of torque. 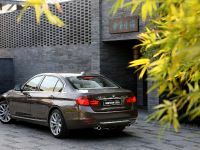 And the top-of-range 335Li will have the twin-turbo 3.0 liter inline six-cylinder with 306HP (225 kW) and 400Nm (295 lb-ft) of torque. 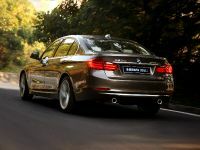 The extended wheelbase model will be longer by 110 mm. 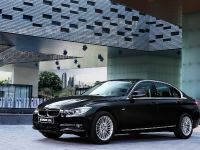 Also presented at Auto China will be the new BMW 3 Series sedan with the normal wheelbase and the full hybrid model BMW ActiveHybrid 3.